Casino Euro – Daily Deals | Week 9! 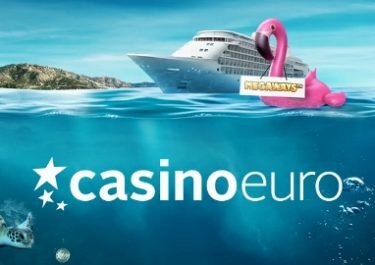 Tuesday, 20th February 2018: Slot Tournament – Score 1 | 3 | 5 points for every €10 wagered | every Nice Win | every Mega Win on Golden Fish Tank to place in the TOP100 for bonus prizes ranging from €20 – €500 or 30 Free Spins on the same game, all credited by 15:00 CET on Wednesday. Wagering requirement on bonus prizes is 10x and on FS winnings it is 15x within five days. Players from the UK and Poland are excluded from this tournament. Wednesday, 21st February 2018: Lucky Spin – Get 1 Free Spin on Gonzo’s Quest, no deposit needed. The TOP3 scoring the highest wins from the spin will be rewarded with cash prizes: 1st – €1,000 | 2nd – €250 | 3rd – €100, credited with no wagering requirement by 15:00 CET on Thursday. Thursday, 22nd February 2018: Prize Drop – Spin actively on Gold King and you could randomly trigger a prize drop. Available prizes are 5x Nintendo Switch’s and 25x €100 bonus money, credited by 15:00 CET the following day with a 10x wagering requirement. A cash alternative of €150 is available for the Nintendo game consoles. An in-game tab displays remaining time and prizes. 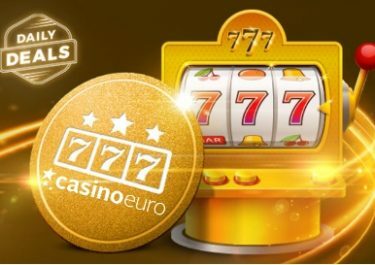 Friday, 23rd February 2018: Free Spins – Deposit minimum €15 in a single amount to instantly receive 40 Free Spins on Gold King from Play’n GO. WR is 15x FS winnings within five days. Saturday, 24th February 2018: Goodie Bag – Deposit €30 in a single amount to instantly receive 20 | 20 Free Spins on – Starburst | Gonzo’s Quest™. WR is 15x FS winnings within 5 days. 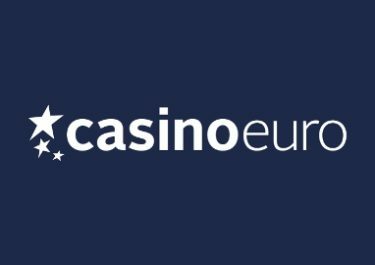 Sunday, 25th February 2018: Live Casino Raffle – Play on any Live Casino Game at Casino Euro today to be entered into the raffle. 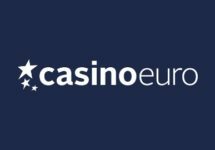 Prizes are 1x 500 | 5x €100 | 10x €50 | 20x €25, credited as bonus money by 17:00 CET on Monday with a 10x wagering requirement within five days.